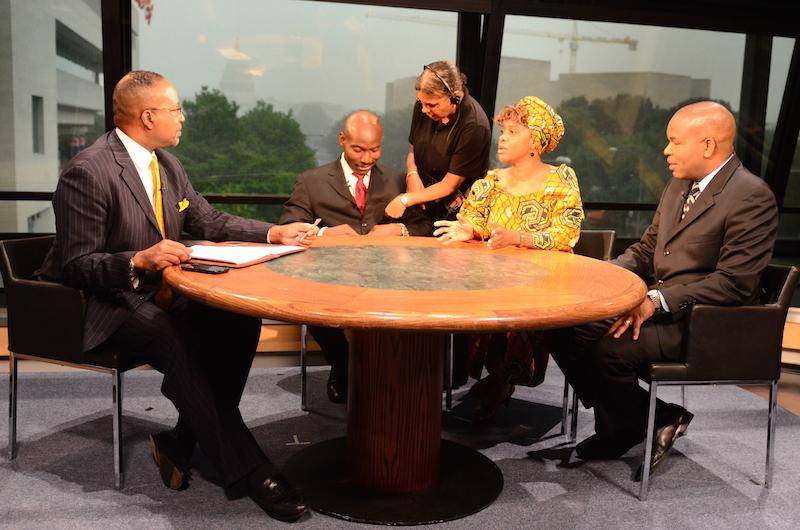 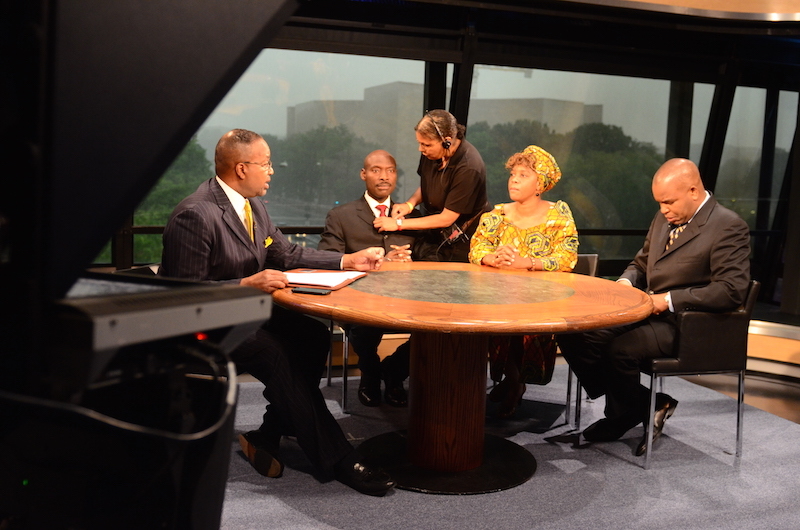 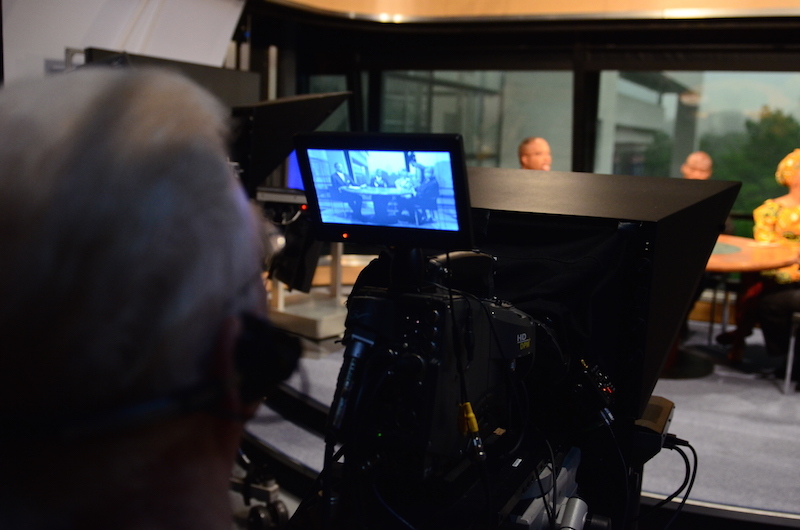 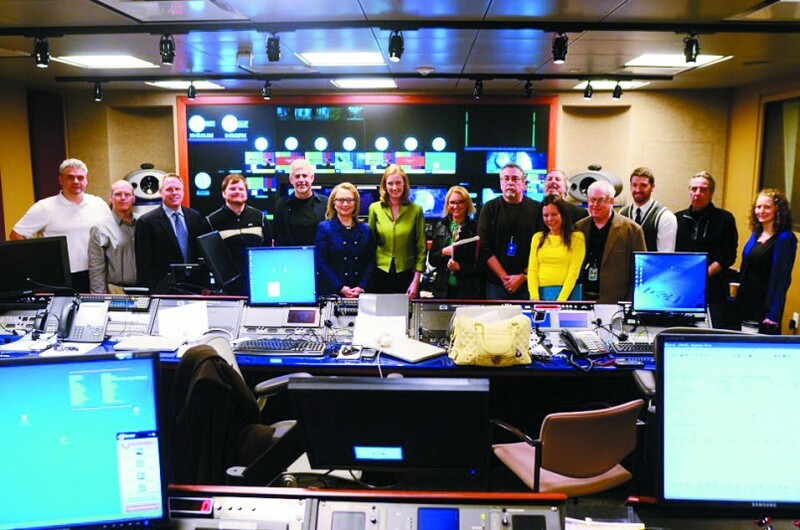 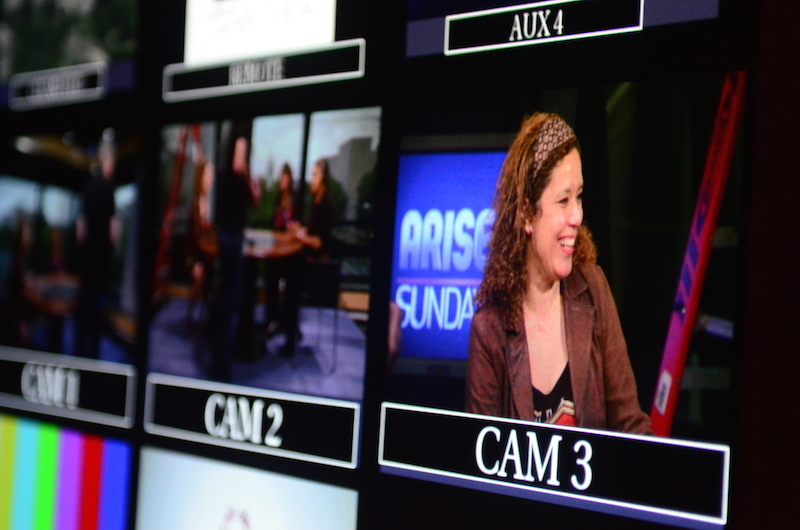 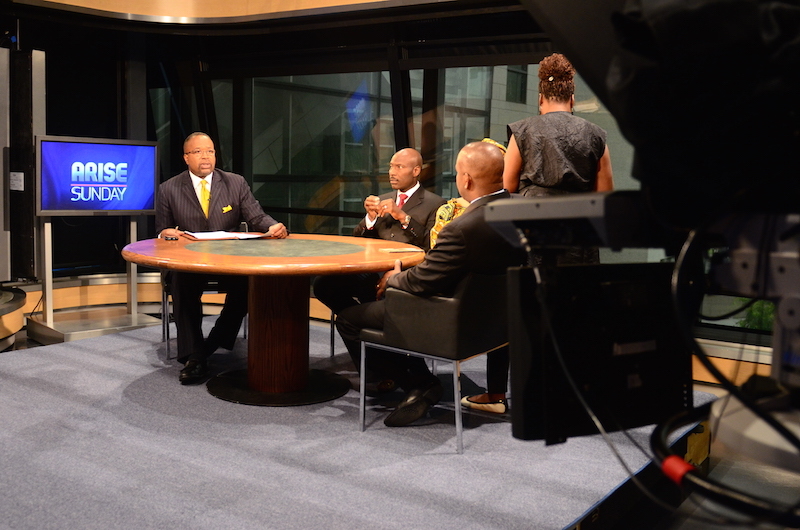 Arise News contracted BMG to help launch and produce a weekly one-hour live news production entitled “Arise Sunday.” The program was produced at the Newseum in Washington, DC, featuring segments from around the globe as well as in-studio guests. 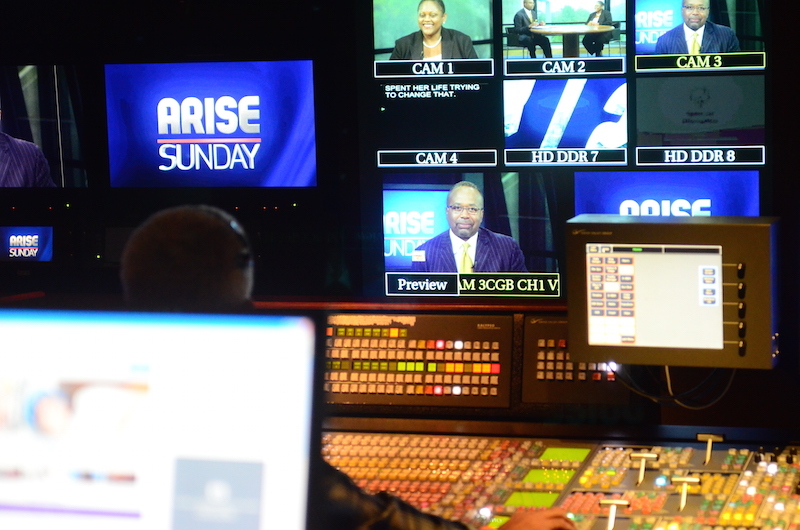 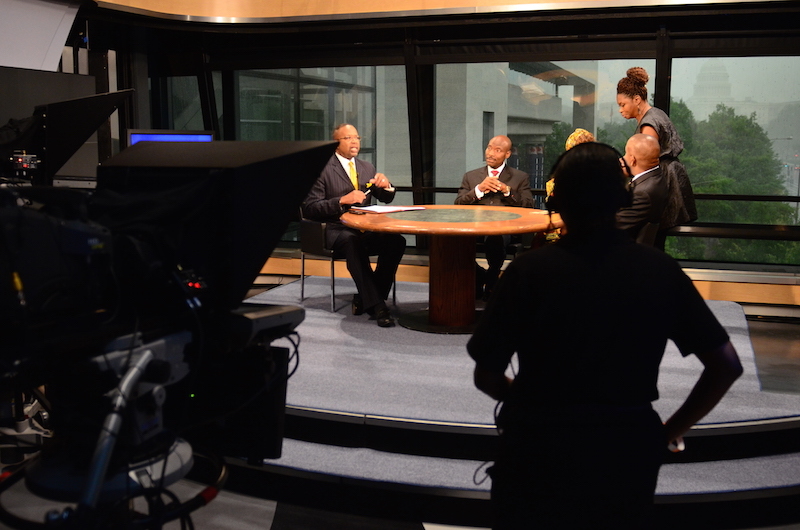 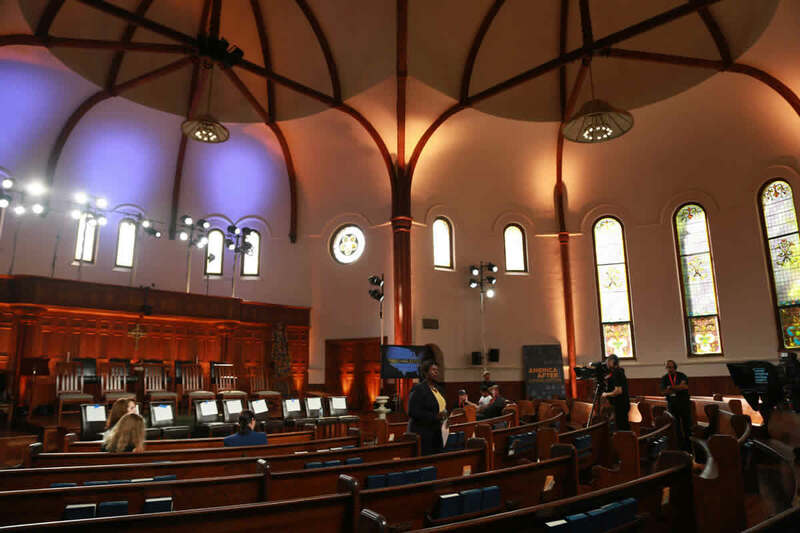 The live video production aired in Africa and England and streamed on the Arise News website each Sunday. 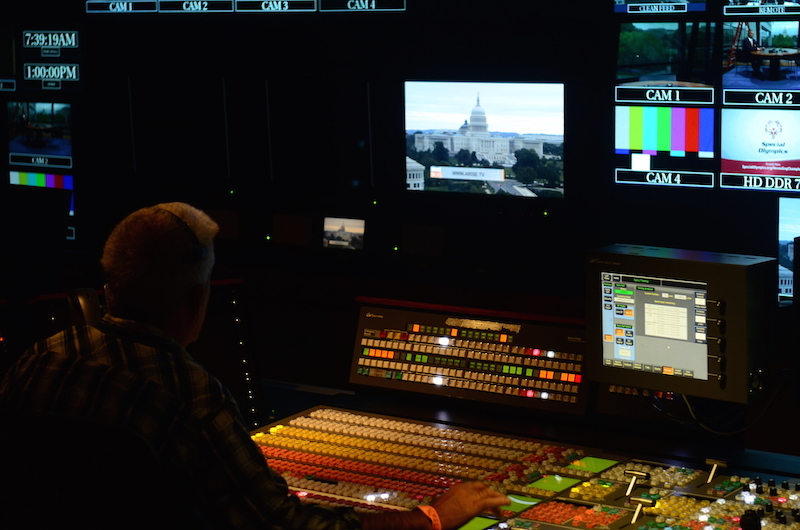 It was important to the global network to produce a high caliber weekly news production while keeping costs within a strict budget. 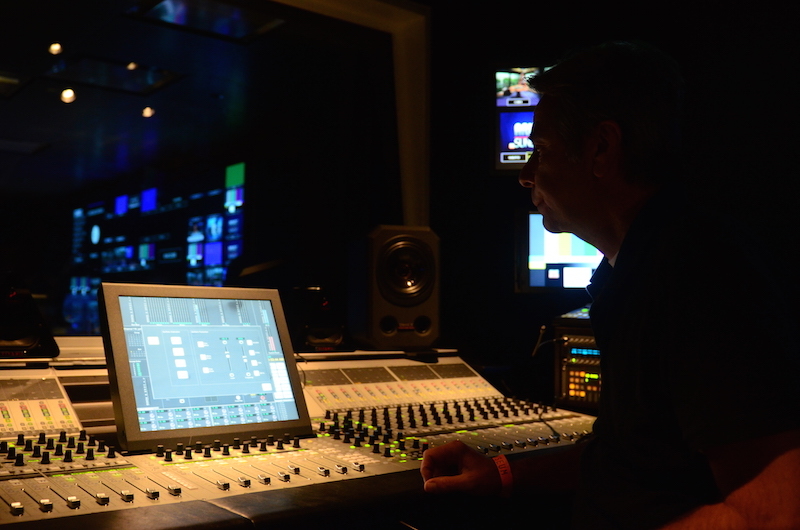 BMG was able to use its contacts and experience to staff every production using top industry professionals, while keeping costs within budget. 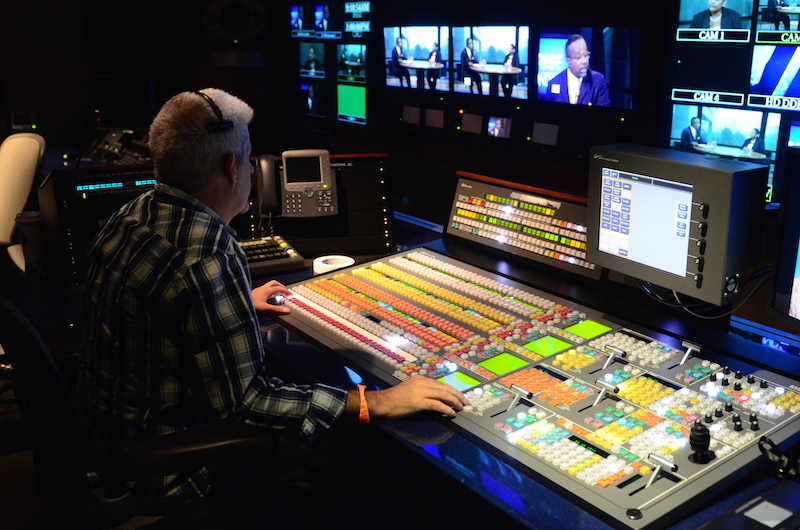 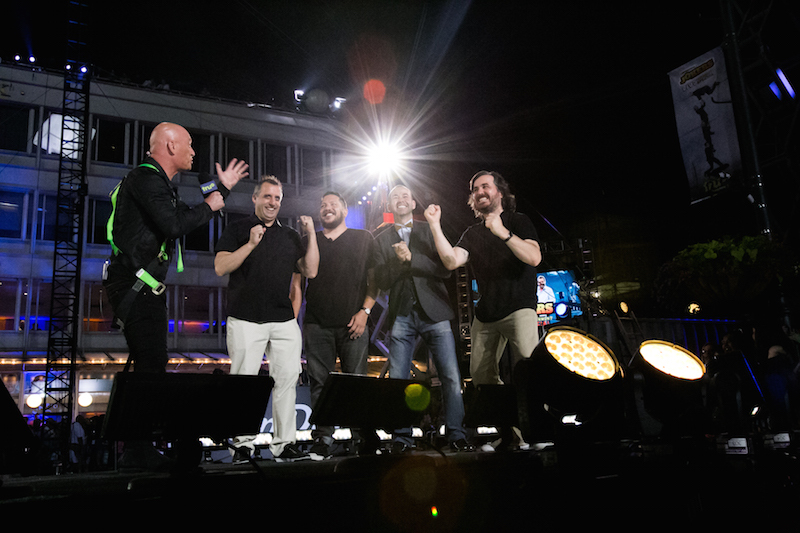 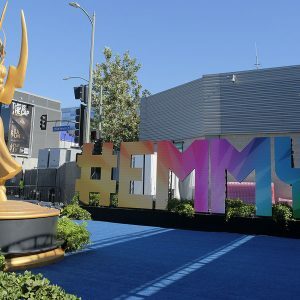 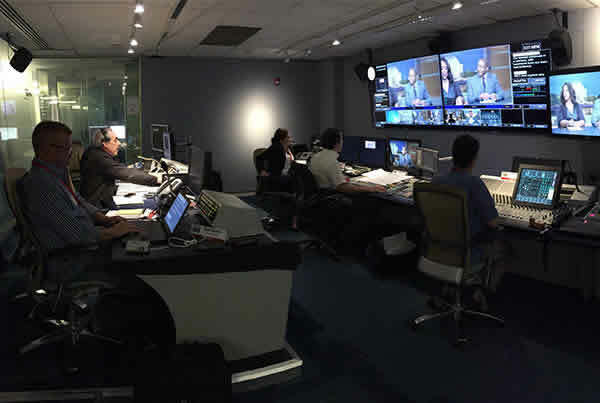 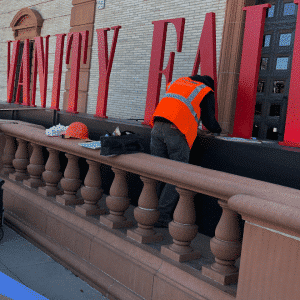 BMG also identified long-term cost savings for the network and made recommendations on how to leverage the weekend crew and facilities to produce additional content for the network.